Freshly squeezed orange juice is a great source of natural vitamin C. Consuming vitamin C supplements does not provide the same protective benefits as drinking a glass of orange juice, says a research team from the Division of Human Nutrition at the University of Milan, Italy (Guarnieri S, Riso P, et al., British Journal of Nutrition). Food Fact: Just one orange supplies 116.2% of the daily value for vitamin C. If you don’t have time to juice…just eat ’em! I read somewhere (in several places actually) that most orange juice producers, that you would find on the grocery store shelf, add a dye to their product to provide a consistent “look” to their product line. 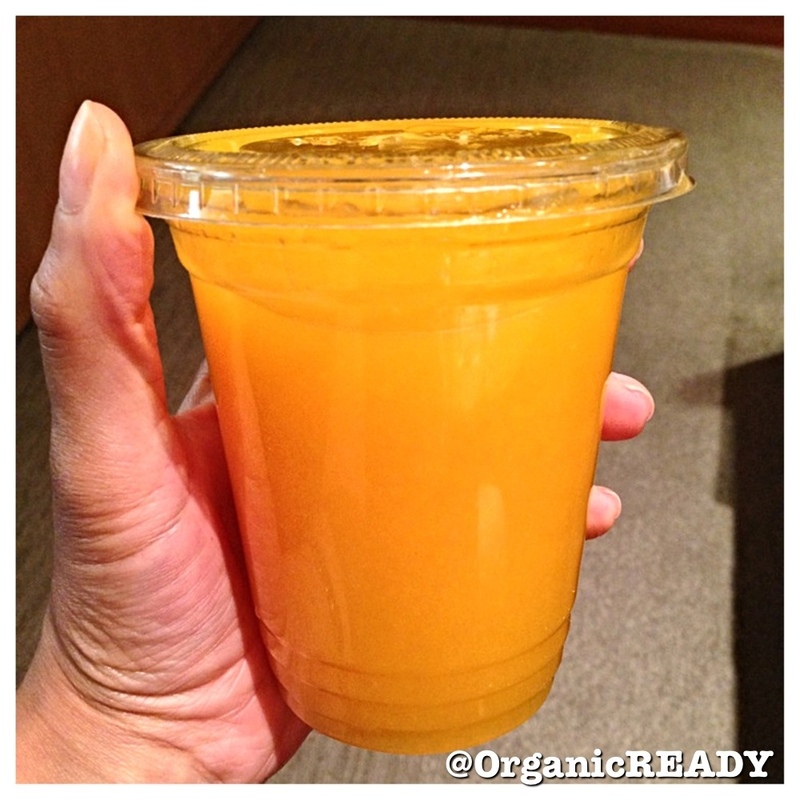 Another reason to go freshly squeezed!